Is Sending Unsolicited Email Marketing Unlawful? Our guide explains the UK law surrounding this issue. 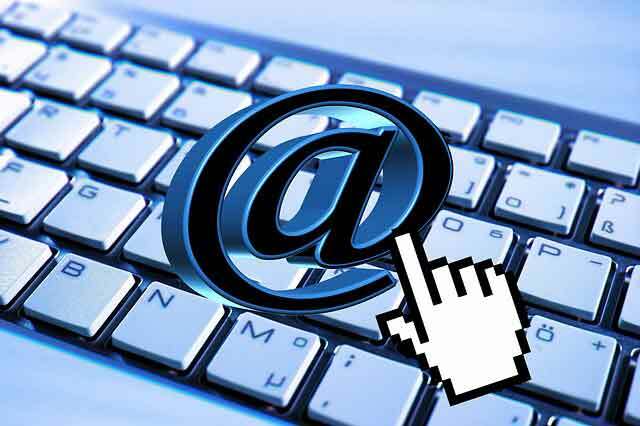 A superb article by one of our clients – Ian Randall of Owllegal.org – on email marketing law. Once a business has defined its product and identified the market place for that product it comes face to face with its most demanding problem. The problem is this. How to inform as many people as possible of the existence of the product. In days gone by, a direct mail shot would have done the trick but these days, this is far to costly as is the placement of an advert in a newspaper or an ad on either Radio or Television. Similarly, Google or Yahoo Adwords and Search Engine Optimisation can also be expensive. As a result of this expense, emails have become the medium of choice for many cost conscious businesses and so the phenomenon that is Unsolicited Bulk Email (UBE) or as it is more widely known, SPAM, was born. Whilst a great many people consider that all unsolicited emails are SPAM, this is clearly not the case. The law relating to Electronic Mail to give it its full name is contained within the Privacy and Electronic Communications Regulations 2003 (as amended) and more particularly within regulations 22 and 23. (1) In general terms, subject to certain exceptions, the law states that ‘you cannot transmit or instigate the transmission of unsolicited material to an individual without consent’. This is SPAM. Further, the content of any such email should not contravene or for that matter encourage a visit to a website which contravenes regulations 7(2) or 8 of the Electronic Commerce (EC Directive) Regulations 2002. The protection contained within these regulations relates to INDIVIDUALS and not businesses. A person who sends out emails to businesses has an obligation to (1) identify him/herself and (2) provide a valid email address to where an opt-out request can be directed. Only individual subscribers have enforceable rights to opt-out under these regulations, whilst ‘corporate/business subscribers do not have this enforceable right’. That said, it does seem somewhat counterproductive to continue to email someone who clearly has no interest whatsoever in your product. In addition, where the sender is a limited company the Companies Act requires all business emails sent by a corporation to include the following information (1) Company Name (2) Company registration number (3) Place of registration and (4) Registered office address. Individual employees of a business or corporate entities do however have protection. For example, when the email is addresses as name@abcltd.co.uk, the individual named is able to call on the protection of s11 of the Data Protection Act 1998 (as amended). This section allows the person named to ask the sender to stop using his/her details for the purpose of direct marketing. The right to allow the recipient to request the sender to stop can be enforced through the courts under s11 (2) DPA 1998. In effect, emails have become the new direct mail shots. Emails are cheap and easy to use with large numbers able to be delivered quickly and with relative security. The corporate recipient is faced with the relatively simple task if he or she does not wish to receive emails from the sender of either Unsubscribing or emailing the sender and asking them to stop. They also have the choice to delete them from their system. This might well take more than one email but the recipient cannot stop them! The reality in this day and age is that emails are going to be used to market a full range of products from holidays to legal services. For the business community, this is a fact. Individuals have a right to retain their privacy unless they opt into a mailing list by either the use of click boxes or by giving their email address for a download but in any event, UBE/SPAM is a reality which is here to stay. “(1) This regulation applies to the transmission of unsolicited communications by means of electronic mail to individual subscribers. How is this affected by GDPR?